5.2.1 Is there a unique variety of Arabic in Israel? 10.4 What is the role of the Arabic language in the Palestinian Arab education system? Chapter 11 Teaching Arabic in Jewish schools: language of the neighbour or the enemy? 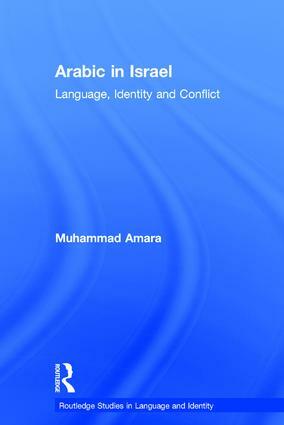 Muhammad Amara is the head of Graduate Studies at Beit Berl College, Israel,a lecturer at Al-Qasemi College, and president of the Israeli Society for the Study of Language and Society.